Sorry I have been a little MIA! Between going to Dallas and moving out of our place in Austin I only got around to doing one blog post last week. 🙊 I don't think I told you all but, my goal is to start with two posts a week for the first 4 months. After the 4 months is up I will reassess and then decide where to go from there. As crazy as it is, the holidays are here, which means, it's time to start thinking about gifts for your loved ones! 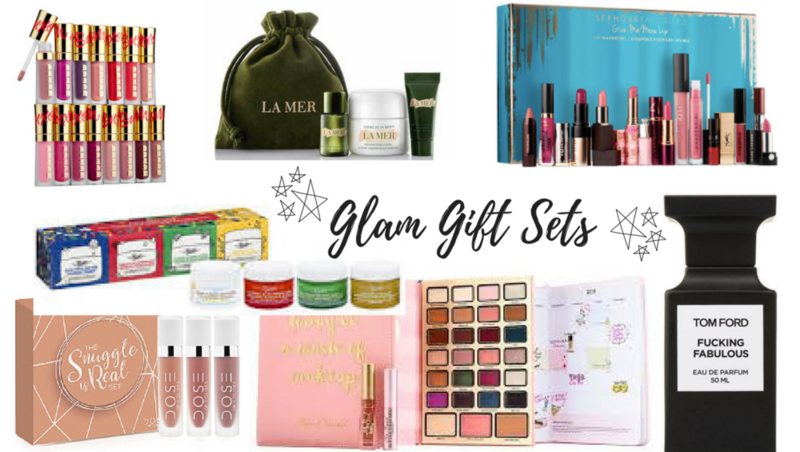 That being said, I thought I'd start my holiday gift guides out with the perfect beauty/cosmetic sets for all you glamorous girls/guys out there! Gift these to your bestie or grab one for yourself, no judgment here! 😜 These gift sets make it easy to try a couple new products without having to commit to the regular sized packaging or prices! $58.00 ($336.00 value) Talk about a value! $68.00 ($254.00 value) Who doesn't love a Sephora best in lip set! 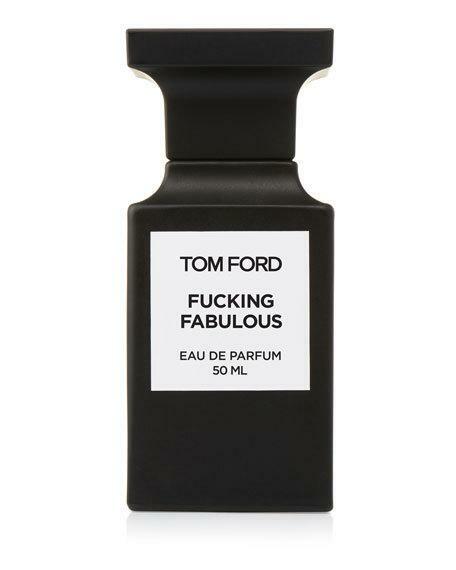 $310.00 Perfume with some serious attitude! 😜 This item is limited edition and will be hard to find. I know its not a gift set but I thought I'd include it since I know it will be on a lot of peoples wish lists this year! $59.00 ($150.00 value) This my favorite brand of lipgloss! My favorite color (which is included in this set) is "White Russian". $54.00 ($95.00 value) In love with all GlamGlow products/masks! $85 ($130 value) Personally, I haven't tired any of the La Mer products yet (honestly, because of the price) but I just might have to grab this one this holiday season! $49.00 I always pick up at least one Kiehl's gift set during the holidays, the savings are just too hard to pass up!